In the latest round of assessment and accreditation process conducted by the National Assessment and Accreditation Council (NAAC), 283 colleges in the country including 50 from Maharashtra secured the NAAC grade. 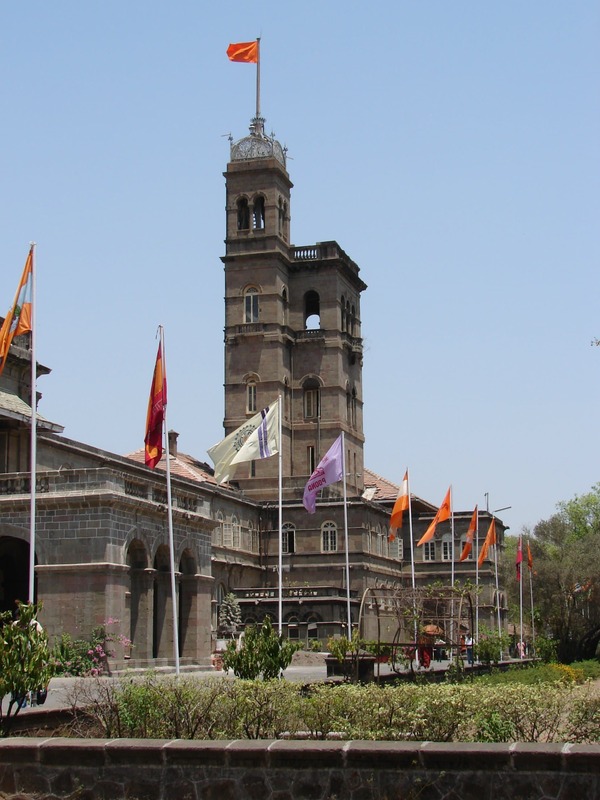 Of these, eight colleges are located in the University of Pune. There are more eligible colleges who have not approached for the assessment and accreditation process by the NAAC. 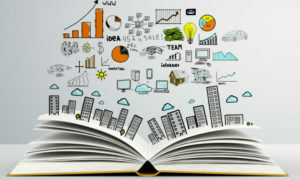 The grades received by the universities and colleges are on the basis of quality parameters such as standardisation and improvement in infrastructure, teaching and learning resources and other key parameters. 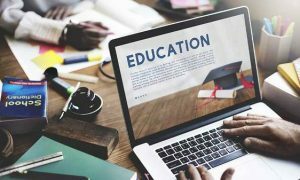 The UGC has said the NAAC accreditation is necessary for all universities and colleges if they are applying for funds for academic and research programmes. The NAAC grade expires after every three years. The institutes applying for funds have to secure a minimum ‘B’ grade. V B Gaikwad, director of University of Pune’s board of college and university development (BCUD), says that more than 70 eligible institutions have not applied for NAAC accreditation. In the private colleges, there is reluctance to apply for NAAC rating because of costs related to infrastructure, teaching and learning resources. They might also have to employ full-time qualified teachers. More than half of the private unaided colleges are operating with temporary affiliation. The temporary affiliation has to be renewed every year.